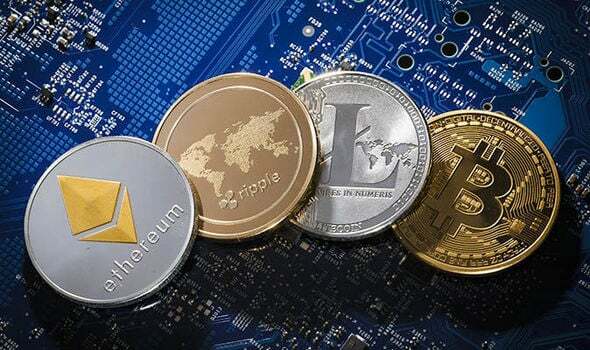 Digital currency or cryptocurrency – the terms are interchangeable – is in the news every day. To respond to that, IPOfferings has added this section that will feature digital currency (or cryptocurrency) patents for sale. We are in negotiations with several inventors and assignees, and we will very shortly be adding several additional digital currency patents and cryptocurrency patents to this section as soon as they are officially available for sale. To be notified as new digital currency or cryptocurrency patents are added, send an e-mail to patents@IPOfferings.com. 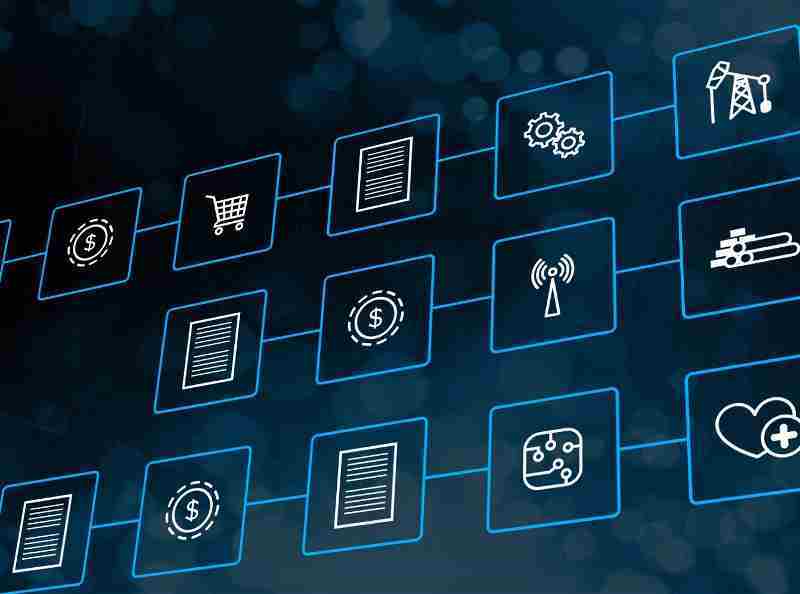 As trading in digital currencies grows, and the use of cloud computing expands, the need to securely and efficiently store critical data becomes more and more of a challenge. At the foundation of cloud computing is the broader concept of infrastructure convergence and shared services. This type of cloud computing environment allows enterprises to get their applications up and running faster, with easier manageability and less maintenance, and it enables the enterprise to more rapidly adjust resources (such as servers, storage and networking) to meet fluctuating and unpredictable business demands. There are, however, a number of challenges with the current generation of electronic content storage and retrieval on cloud computing networks such as how to efficiently store and retrieve electronic content on cloud computing networks while providing proper privacy and security for the electronic content that is stored on and retrieved from the cloud. This portfolio creates a solution to the content storage and retrieval issues facing cloud computing networks by dividing the electronic content into plural portions that are stored in plural cloud storage objects. Storage locations for the plural cloud storage objects are selected using a Galois (or finite) field of cloud storage objects that are distributed to various locations across the cloud network. When electronic content is requested, the plural portions are retrieved and transparently combined back into the original electronic content. Since the multiplicative inverses of original elements used in a Galois fields are difficult to determine, the Galois field provides security and privacy for selecting the storage locations of the plural cloud storage objects on the cloud. We’ve all seen a movie in which the treasure map is torn in half so neither party can find the treasure without the other person. That is the concept here. Only a single server network device with the Galois field that is storing the plural cloud storage objects can individually determine the locations of all portions of the electronic content on the cloud communications network, and that provides a first layer of security and privacy for the electronic content. 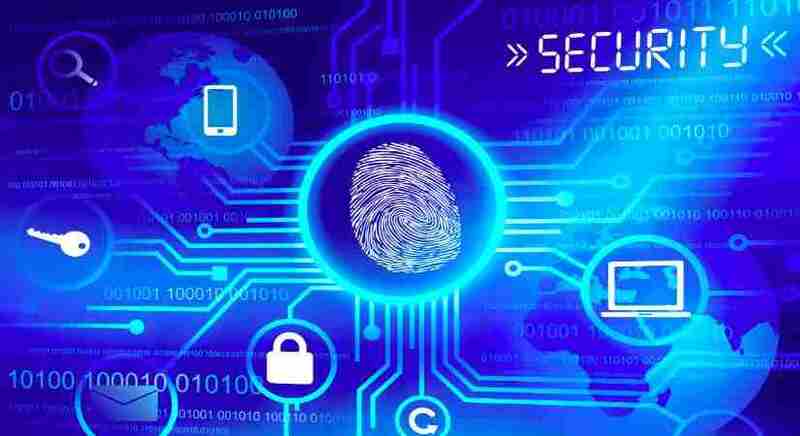 Also, no target network devices or other server network devices requesting the electronic content can determine exactly where all the electronic content is stored, and that creates a second layer of security and privacy for the electronic content. The Galois field also allows information in the plural cloud storage objects to be stored as plaintext (that is, not encrypted) and helps prevent the use of information entropy techniques used by hackers and/or eavesdroppers to try to determine storage locations of the plaintext electronic content on the cloud. All four patents share a 2011 Priority Date. This portfolio would be a strategic acquisition for any supplier of cloud computing services or digital currency exchange seeking more secure storage and retrieval of data. More and more people are trading in cryptocurrencies. Bitcoin, Litecoin, Ethereum, Zcash, Dash, Ripple and Monero are the major players. And most digital currency holders have made money off their cryptocurrency investments. The challenge, however, is what if you want to spend some of the digital currency you are holding? You can trade it for dollars or another currency, but you cannot simply walk into a retail location and buy something with your Bitcoin or other cryptocurrency at a traditional “bricks” retailer. Cash? NO problem. Credit or debit card? NO problem. Personal check? NO problem as long as you have some valid ID. Digital currency? NO can do! The vast majority of “bricks” retailers – from restaurants to grocery stores, jewelry stores to auto dealerships – have NO mechanism for accepting payment in cryptocurrency! U.S. Patent No. 9,471,906 for "Digital Transactional Procedures and Implements" creates digital currency that you carry around with you like cash or a credit card. The patented invention consists of a series of procedures that cooperates with the companies that mint digital money to permit that currency to be properly, securely and conveniently traded by encapsulating the cryptocurrency in a physical housing that the owner carries around with him or her. This patented technology enables a “bricks” retailer to accept payment for products and services in digital currency. NONE of the credit card processing companies – or “Merchant Services” providers as they are known – currently offer processing of on-site sales transactions made with cryptocurrencies. The acquirer of this patent will be able to create and OWN a new business segment in the Merchant Services industry – the acceptance of digital currencies as payment for products and services – and the company that acquires this patent will have a monopoly through 2033! It is easy to do business online. You can use a credit or debit card in dollars, have the money deducted directly from your checking account, or use Paypal, Apple Pay or a similar service. But what if you do not want to pay in dollars, but you want to pay in one of the cryptocurrencies such as Bitcoin, Litecoin, Ethereum, Zcash, Dash, Ripple and Monero? The major credit card processing companies – known in the trade as “Merchant Services” providers – can process payments via credit card or debit card, but none of them accept digital currency. What if you are one of the thousands of Americans who invested in cryptocurrency, you made money on your investment, and now you want to make a purchase with your digital currency? You are out of luck! This portfolio provides patented technology that enables a retail business – specifically an e-commerce or “clicks” merchant – to accept payment for products and services in digital currency. In addition to accepting credit and debit cards, merchants using this patented technology can just as easily and safely also take payment in cryptocurrency. This portfolio will enable the company that acquires it to offer a new generation of Merchant Services for the processing of digital-currency payments. That company will quickly own this new business segment in both the U.S. and Europe, and be the market leader with patent protection through 2032! The portfolio also includes European Patent 1212734 for an "Electronic currency, electronic wallet therefor and electronic payment systems employing them." The newest U.S. Patent is particularly robust with 23 Claims. This portfolio does have some restrictions and encumbrances which are detailed in the Patent Brokerage Prospectus. This portfolio will enable the company that acquires it to leapfrog the technology of all the current credit-card processors and create and OWN a totally new segment in the Merchant Services sector! The foreign properties included in the portfolio are detailed in the Prospectus. This portfolio also includes U.S. Patent Application 20180096346. Claim charts are available upon request. Acquirers of this portfolio include payment processing services, merchant services providers, large online e-commerce vendors, amusement parks and other paid-attendee venues, contractors involved in fraud reduction, biometric equipment manufacturers that want to add an extra level of security to all of the transactions they process or authenticate, and participants in the blockchain seeking more secure digital currency transactions. One of the challenges faced in the growing digital currency/cryptocurrency sector is communicating and verifying the location of parties to a transaction securely and reliably. This patent creates technology under which location-aware devices such as mobile phones, IoT devices, and autonomous cars can create a report of their location (Longitude, Latitude and Altitude anywhere on the globe) that is transmitted to a plurality of network-enabled devices over a blockchain. The location reports are linked to asymmetric cryptographic keys, allowing for proof-of-location and trusted identification of the location-aware devices. 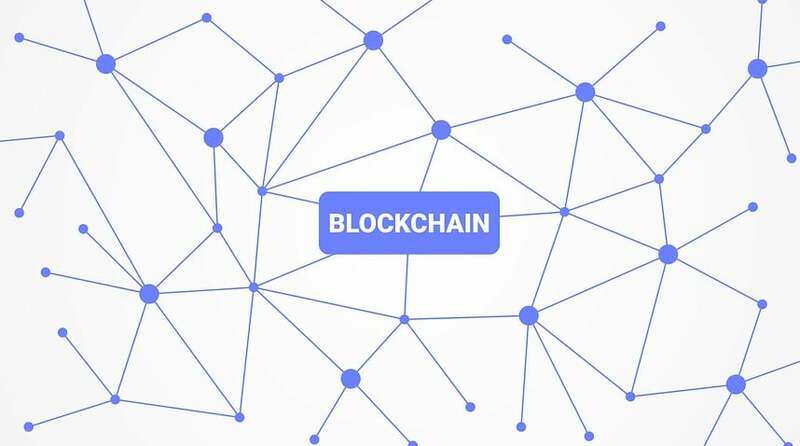 The patent includes linking cryptocurrency transactions to the location report, providing for payment by location, and adding an extra layer or security to the process. U.S. Patent No. 9,894,485 for "Peer-to-Peer Geolocation System" would be a critical acquisition for any company in the digital currency blockchain space concerned with the location of devices, and for example, where exactly currency transactions are taking place. In addition to the granted U.S. Patent, there are three U.S. Patent Applications in progress, so this portfolio can be modified and tweaked over time to meet the exact needs of its acquirer. Launched in 2009, Bitcoin has grown to become the most widely accepted digital currency. Just as the landscape is scattered with ATMs that dispense U.S. currency and perform other financial transactions, it was just a matter of time until Bitcoin grew to the point that Bitcoin ATMs would be needed, and this patent covers the technology for such a device. The invention is most comprehensive and includes a bill validator, bill dispenser, printer, scanner and/or reader, touch screen display, processor/controller and wireless internet connection. There is also an enrollment and security protocol that runs executable instructions, sending a receipt of a user's mobile phone, transmits a text message to the mobile phone of the customer, and confirms receipt and confirmation by the user. 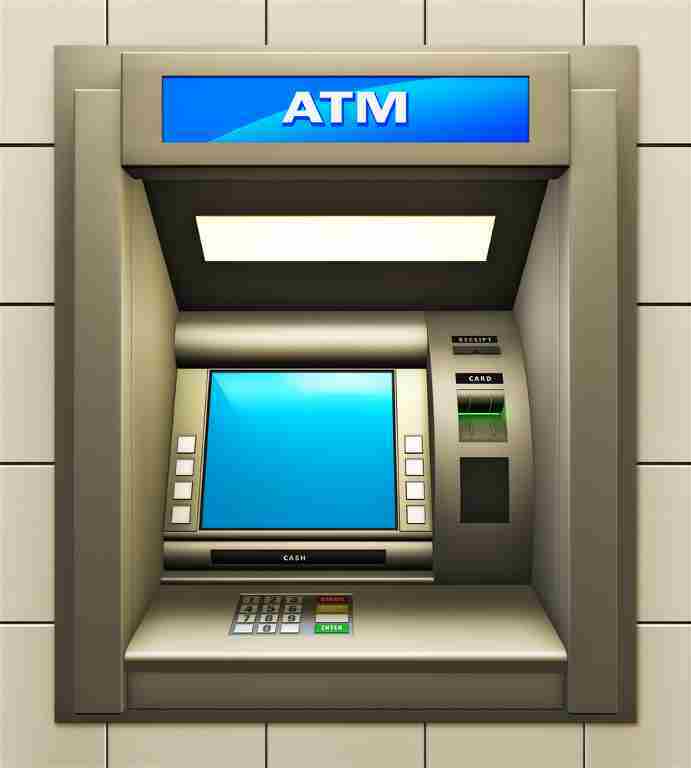 This Bitcoin ATM can work with a PIN just like a conventional ATM or use a biometric interface to identify users. U.S. Patent No. 9,135,787 for a "Bitcoin Kiosk/ATM Device and System Integrating Enrollment Protocol and Method of Using the Same" would be a critical acquisition for any business currently manufacturing ATMs, or for any business looking to capitalize on the growth of the Bitcoin Blockchain.